Summertime is the best excuse for new sunglasses. I recently heard that wood/bamboo sunglasses are becoming the latest trend. I happen to stumble upon *Republic of Sol’s (ROS) website. Their site has an abundance of styles and colors to choose from. I decided to try the Texas Bluebonnets. I patiently waited for the mail to come and drop off my newest treasures. When it arrived I squealed with delight. 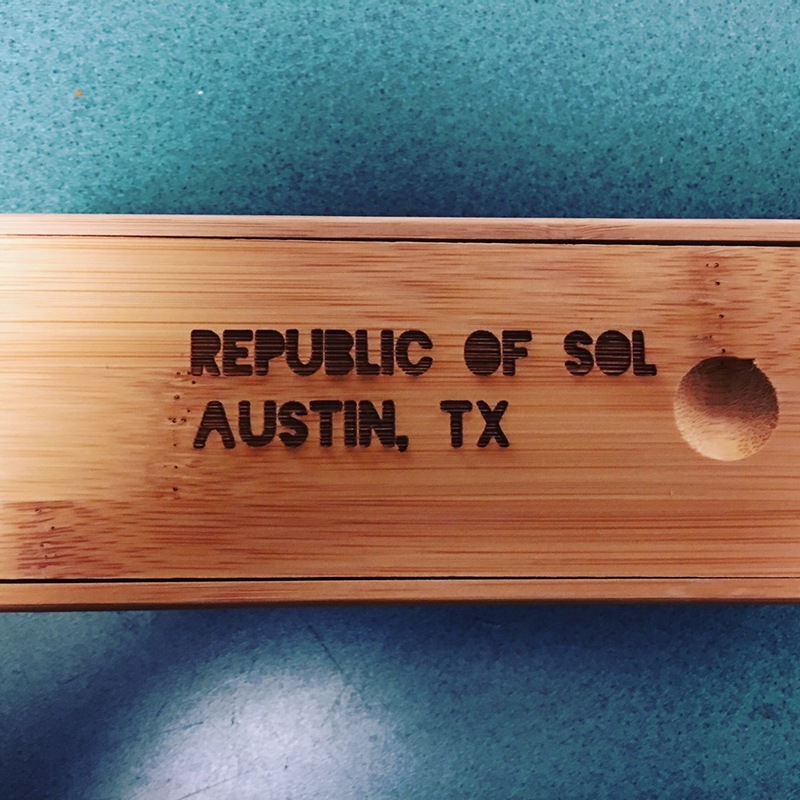 I opened up my package and saw the handcrafted wood case. One look at the hand crafted case lets you know that you are getting a great quality. 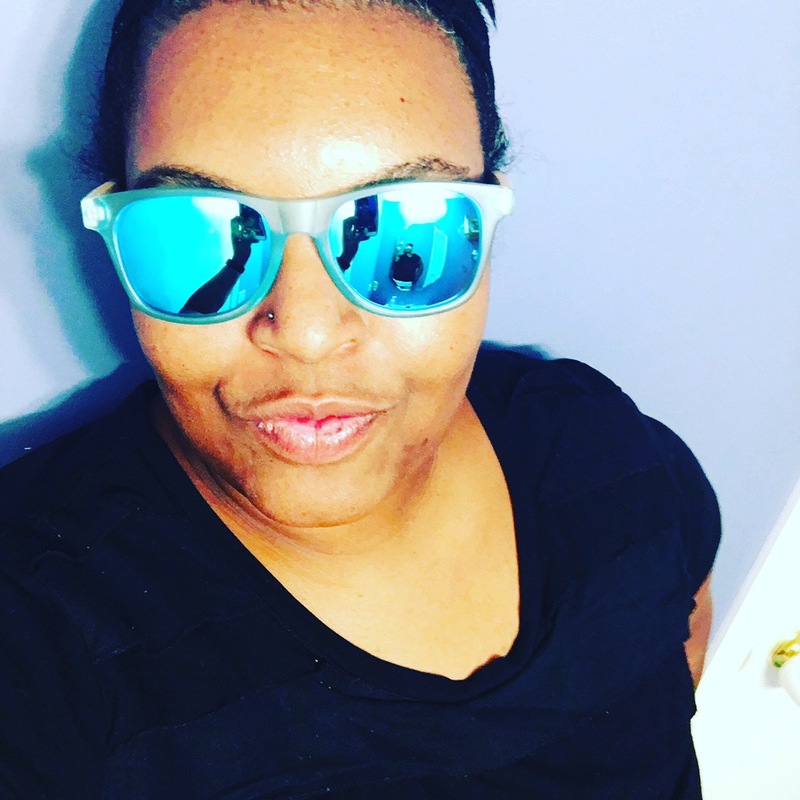 Once I slid open the case, and I saw the blue lenses staring at me and I knew that this was going to be my new favorite pair of sunglasses and I could not wait to try them on. When I lifted them out of their case, I noticed how light they are. They weren’t heavy or bulky at all. I took a look at the design of frames and admired the love that went into the glasses. I noticed how they inscribed on the inside what inspired this frame. The pair I have were inspired by the Texas state flower, their Bluebonnets. When I put them on, at first I had to adjust to the blue tint. After my eyes adjusted I fell in love with these lenses. I loved how light they felt on my face, I forgot I was wearing them. 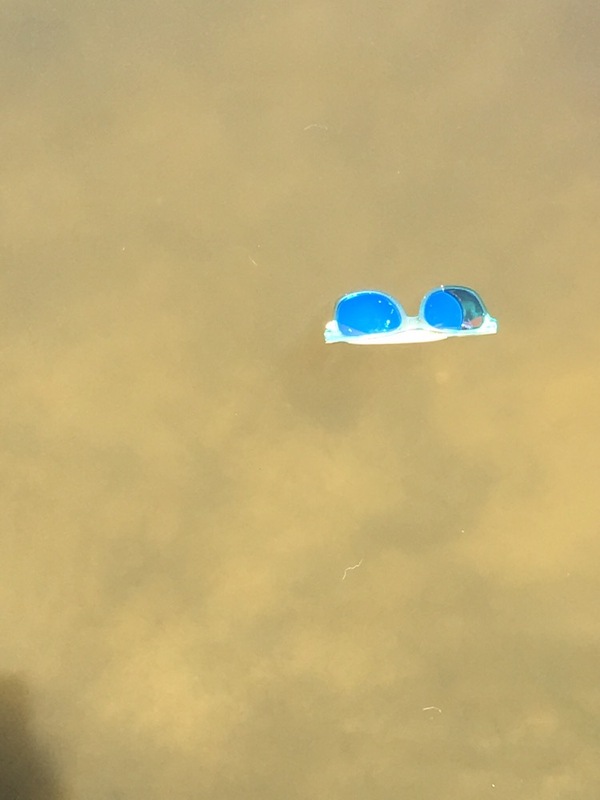 If you are a person who is out on the water a lot and your sunglasses have fallen victim to the water, have no fear. These are not going to have the same fate. They will float if they land lens side up, but I cannot guarantee you will be that lucky each time. However; since they are made out of wood, they take a long time to sink. In other words you lose them in the water you have a chance of just scooping them up with either your hand or a net, they won’t sink at a rapid rate. I love wearing them and it is a great accessory to all my summer fashions. If you are looking for a cool new funky pair of sunglasses check out Republic of Sol and grab a pair. They have fantastic price points from $45.00 (Texas Blue Bonnets) to $200.00 (Queen Eli) and great styles. I am a new addict and will grab Angelina Eberly next ($65.00)! Make sure you follow them on Instagram and tag them in your new sunglasses! Also feel free to tag me #Tanyatries. When you make your purchase tell them Tanya sent you. *Republic of Sol (ROS) provided me with the Texas Blue Bonnets in exchange for my truthful and unbiased review. All opinions and reviews are my own.